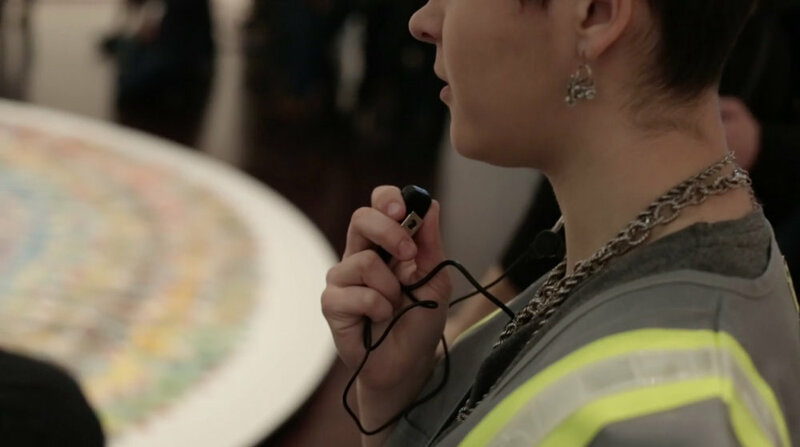 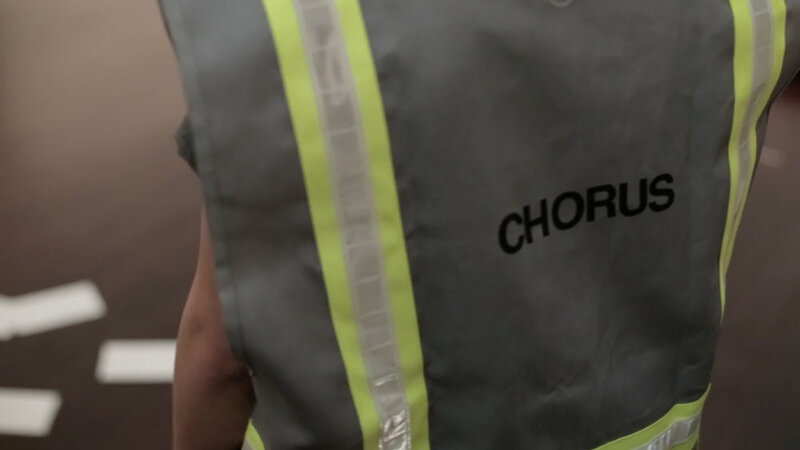 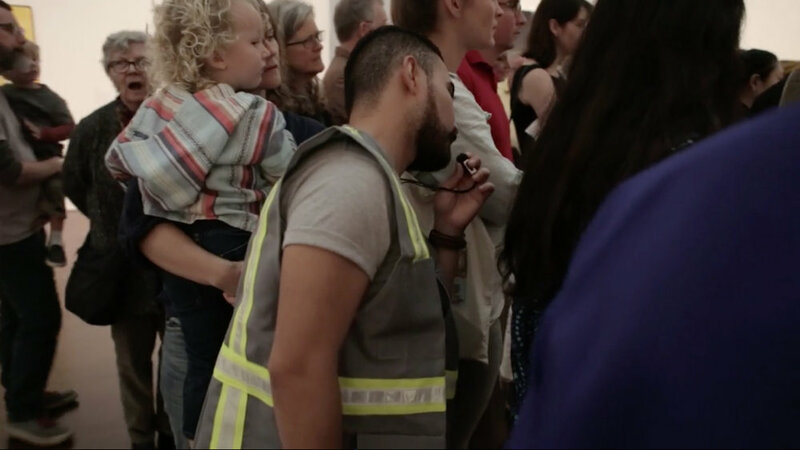 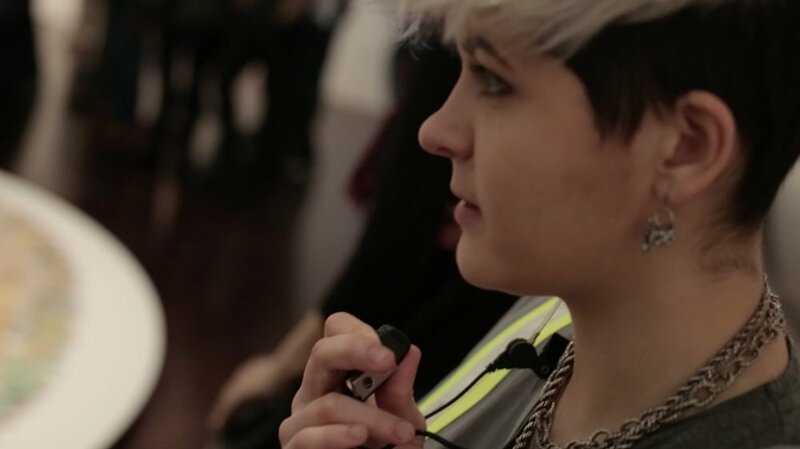 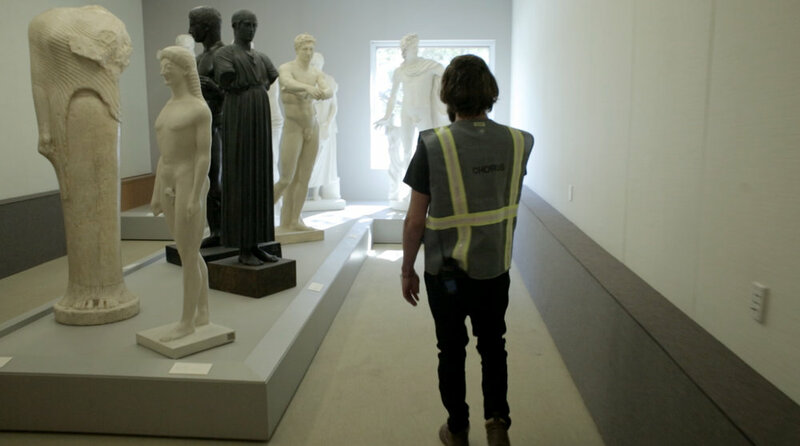 For Security Chorus, Sarah Mendelsohn worked with members of the Blanton Museum’s security staff to create a performance exploring the dynamics of listening closely. 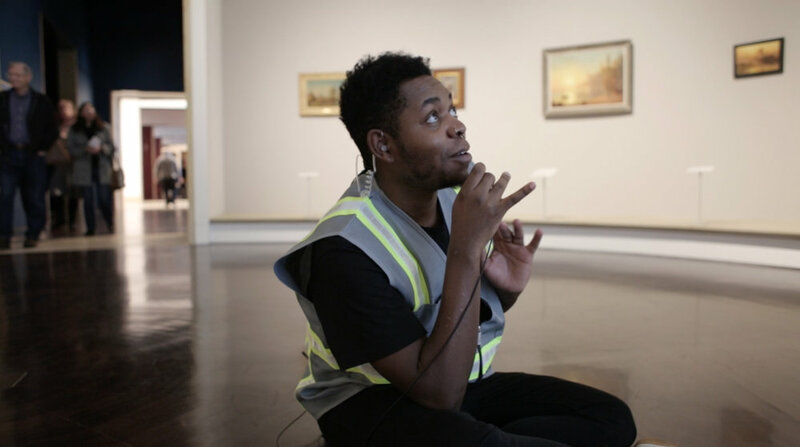 For the duration of the SoundSpace event, Gallery Assistants participating as performers roved throughout the museum’s spaces, narrating what they saw and heard. 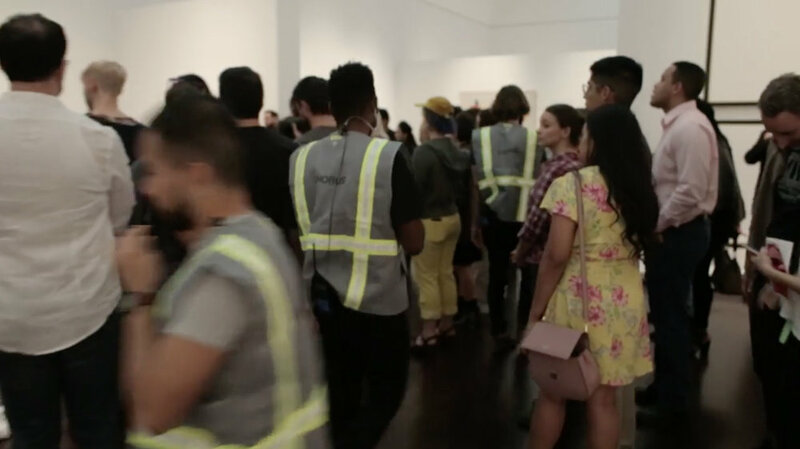 What does working in museum security do to your voice, or to the ways you observe your environment?